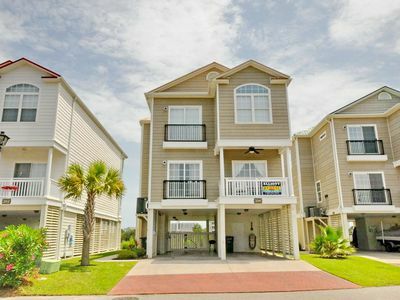 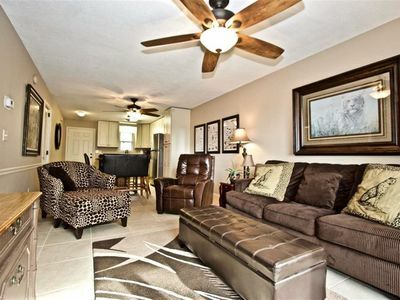 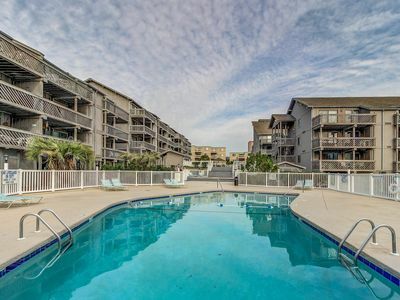 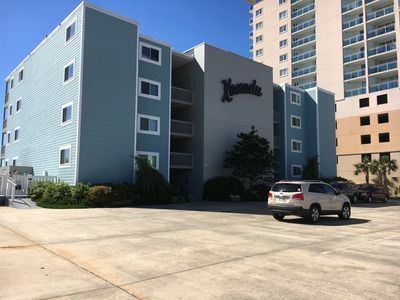 This recently remodeled two bedroom one and a half bath corner unit located in the heart of Cherry Grove. 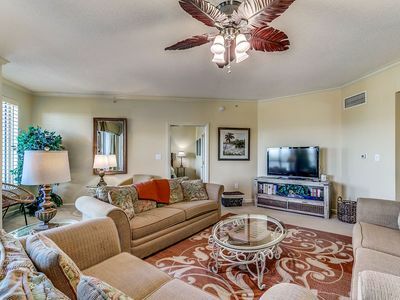 With amenities such as quartz counter tops, new appliances, and memory foam mattresses, enjoy a rejuvenating stay. 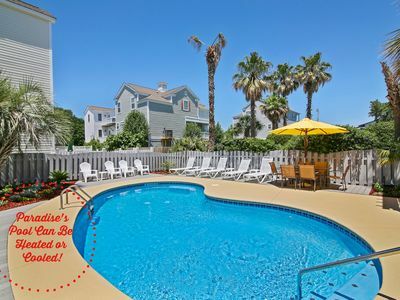 The pool and beach are conveniently located just steps away to make the most of your beach getaway. 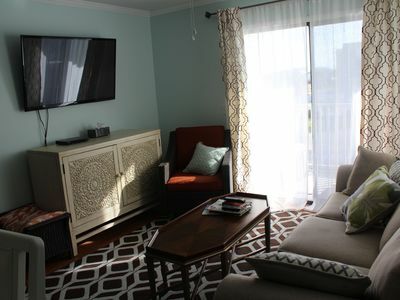 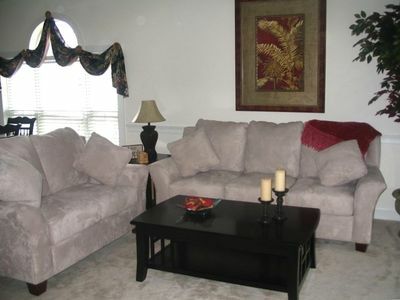 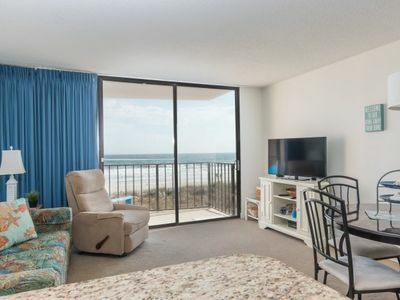 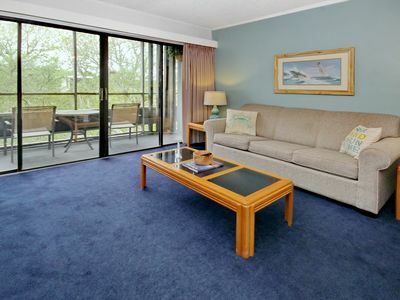 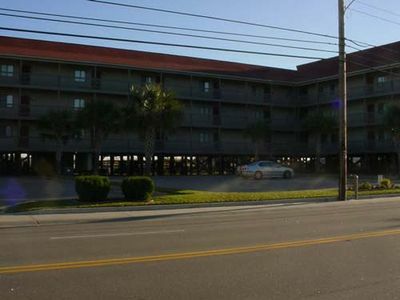 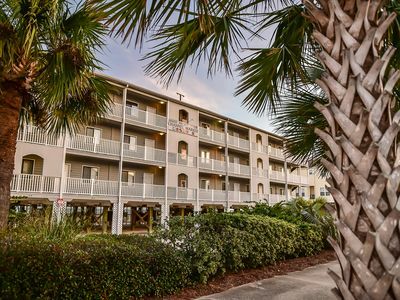 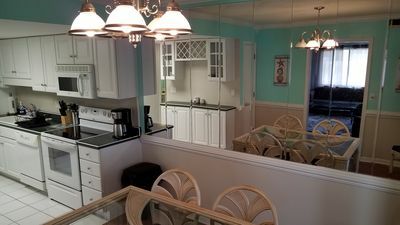 Enjoy the comfortable furnishings and TV's following a memorable day enjoying beautiful Cherry Grove. 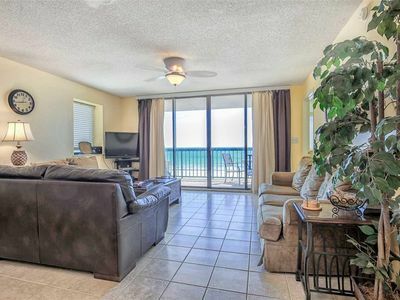 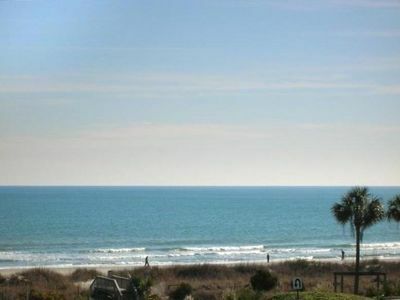 Spectacular Direct Oceanfront 3B/3B Very spacious condo, WIFI, outdoor pool! 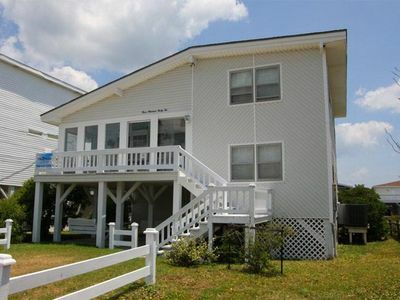 Marsh front 5 bedroom house with elevator and outdoor pool! 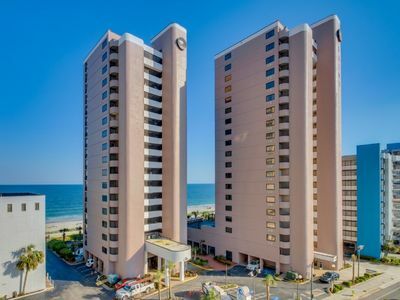 Lodge 1 4th floor 1BR/1.5 BA~Short walk to beach! 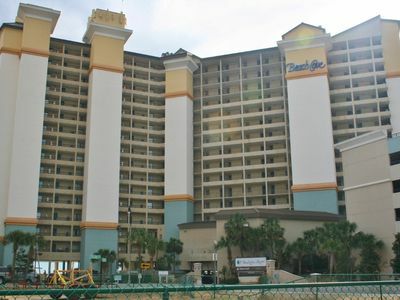 !Oceanfront beach bar & grill! 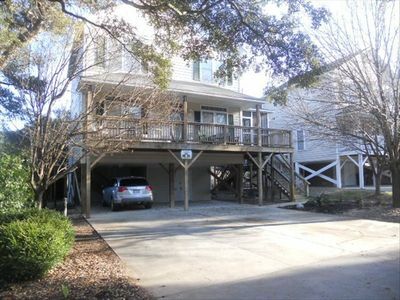 STUNNING BRAND NEW LISTING; NEWLY RENOVATED; NEAR SURFSIDE AND MYRTLE BEACHES! 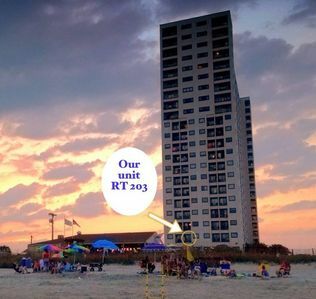 Play the day away with fun beachside activities!